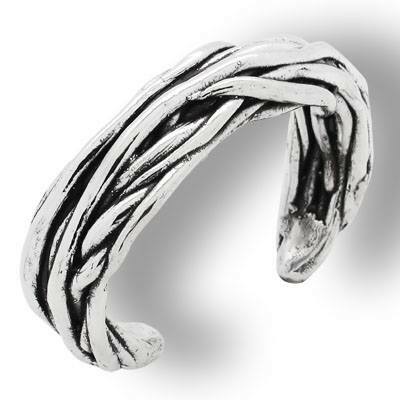 Bracelet silver pure open, with intertwining roots. Measures: 19mm wide. 56 mm i.d..